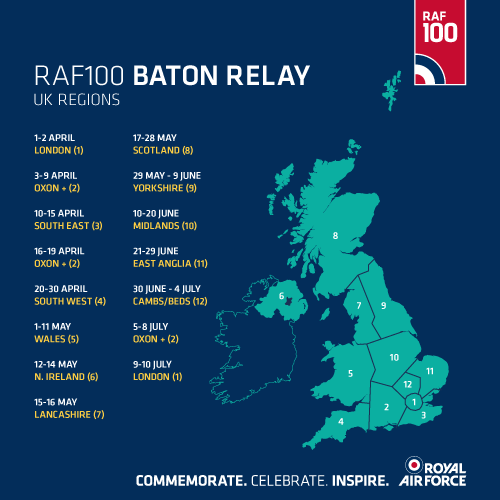 Easter Sunday marks the 100th birthday of the RAF which was formed on 1st April 1918, it will see the start of the RAF100 Baton Relay in which a specially designed baton will set off on a journey around the UK and abroad. The baton will set off from the Royal Courts of Justice tomorrow and then take in key sites in all the UK Regions along with the Falkland Islands, Afghanistan, Irag, United Arab Emirates, Romania and The USA before returning to London on the 10th July when the RAF100 Parade and special flypast involving 100 aircraft from the RAF will take place. The idea of the baton relay originally began as an orienteering challenge and still has a significant element of that in it. Each baton carrier will be given just a start and end point and they will have to work out the rest themselves. The baton will be carried by lots of different willing volunteers that all have a connection to the RAF and over 100 days will visit 100 sites associated with the RAF. The baton will be carried by RAF personnel, cadets, veterans and members of the many sporting associations that make up the RAF. Where will the Baton Relay Go? 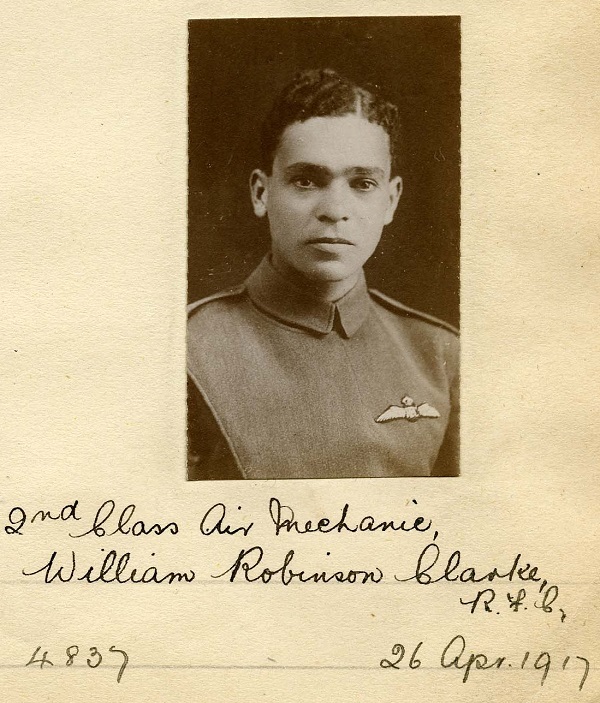 William Clarke arrived in Britain and, on 26 July 1915, joined the Royal Flying Corps. At first, Clarke served as an air mechanic, but on 18 October, he was posted to France as a driver with an unidentified observation balloon company. In a letter to his mother, written in early 1917, Clarke described the company’s work directing artillery fire but added the balloons “can’t do anything unless it’s a clear day, which is very rare now as its still winter”. Clarke’s ambition was to fly, and in December 1916, he was accepted to undergo pilot training in England. 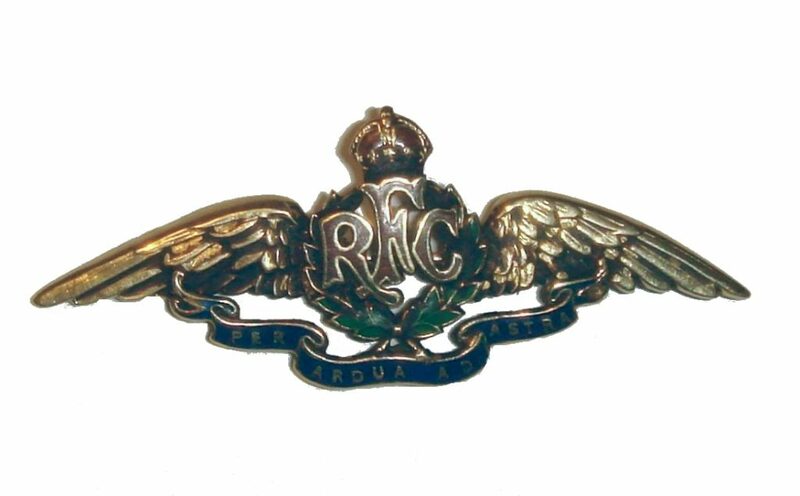 Having completed the course, Robbie qualified on 26 April 1917, receiving Royal Aero Club (RAeC) Aviators’ Certificate number 4837. Clarke’s RAeC photograph is held in the RAF Museum’s Archive as is an accompanying index card that describes his nationality as ‘British’. Darling celebrate of the 100th anniversary of the RAF, the Royal Air Force Ensign was flown over Darlington Town Hall.The event was marked by a ceremony raising the Ensign in support of the Armed Forces – past, present and future. Among those in attendance was mayor councillor Jan Taylor and senior aircraftman Craig Macduff. 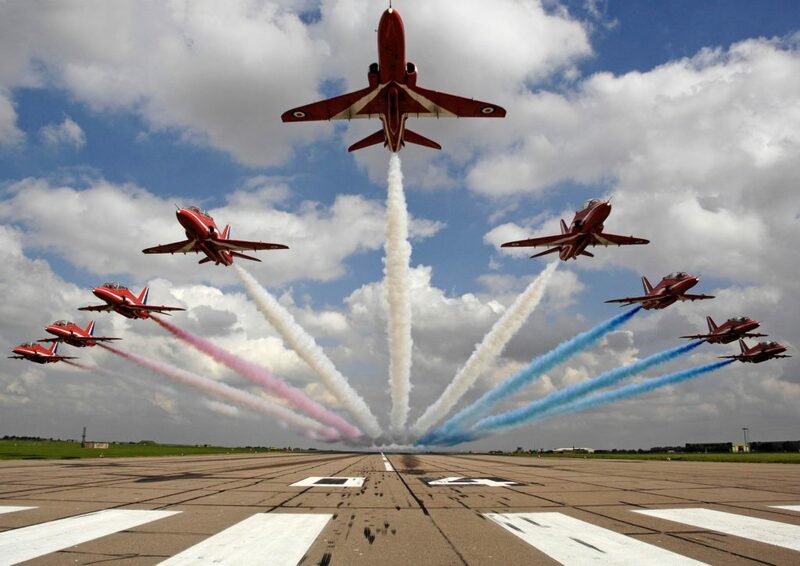 Cllr Taylor said: “On April 1, the RAF will celebrate its 100th anniversary. To mark this occasion, there will be events all over the country, highlighting its history and achievements, celebrating the work the RAF is doing and looking forward to the next 100 years. Pembroke Dock Heritage Centre is opening especially to commemorate the centenary and the RAF’s long and successful connections with the town.This is one of the major RAF100 events in Wales to mark the centenary, as the RAF was formed on April 1 1918, during World War I. 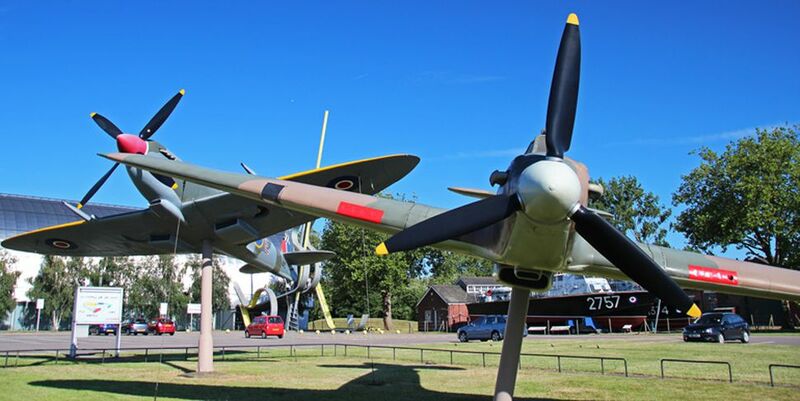 A new exhibition, a programme of talks and local walks highlighting service connections, and exhibits from the likes of the ATC and a number of aviation-linked community groups are packed into a very busy day.